• HDL cholesterol: known as "good", remove excess cholesterol out of the arteries, preventing their deposition and decreasing the formation of fat. We can say that there are several types of cholesterol circulating in the blood. 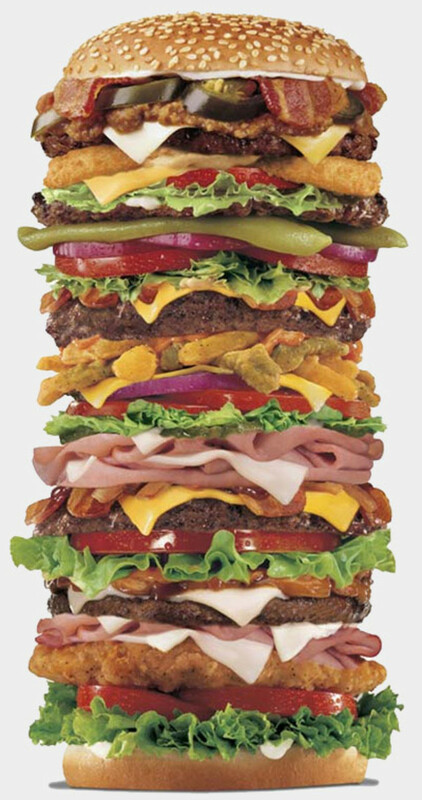 The sum total of all of them is called "Total Cholesterol". As seen, cholesterol is a kind of "blood fat" and as fats do not mix with liquids, cholesterol is insoluble in blood. Therefore, cholesterol need certain proteins to fulfill their functions. The association between protein and cholesterol gives rise to so-called lipoproteins. These are able to travel throughout the body via the bloodstream.Lipoproteins - or just cholesterol is being divided into "good" cholesterol (HDL - high density ) and "bad" cholesterol (LDL - low density). Researches proves that the good cholesterol (HDL) removes cholesterol from cells. It is therefore beneficial. The bad cholesterol (LDL) does the reverse: it helps cholesterol to enter cells, causing the excess accumulated in the arteries in the form of fat deposits. Many factors can contribute to increased cholesterol, as genetic or hereditary tendencies, obesity and reduced physical activity. 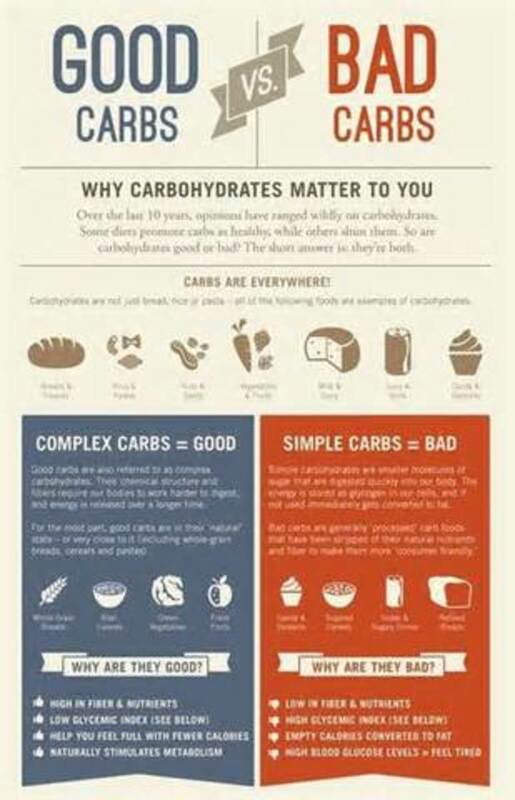 However, the most common factor is the diet . The high-cholesterol diet includes large amounts of animal otigin foods: oils, skimmed milk and eggs. 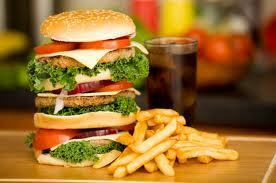 Fat, especially saturated, contribute to the problem of high cholesterol. 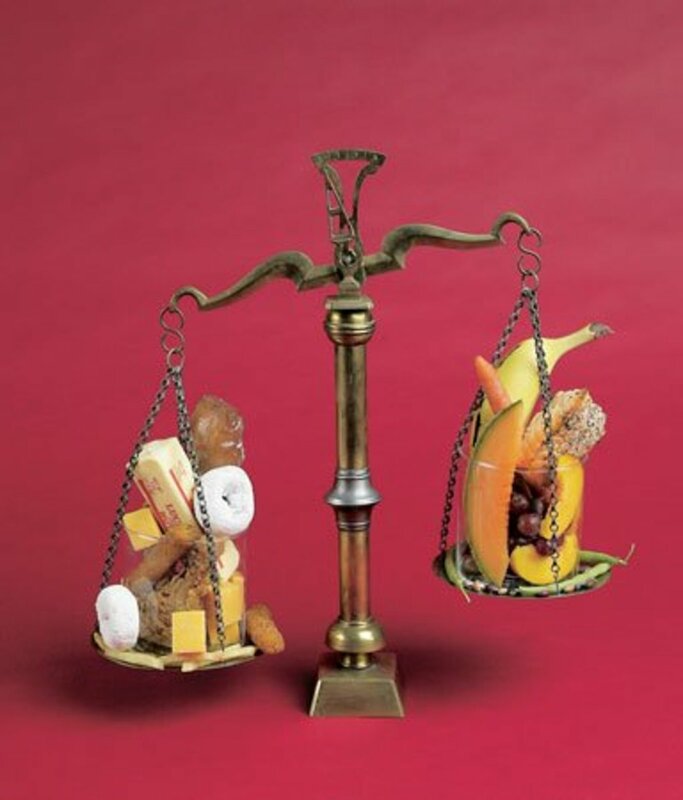 The saturated fat is one type of fat which when ingested increases the amount of cholesterol in the body. It is present mainly in foods from animal sources.The red meat has cholesterol molecules between the fibers and should be avoided. The light margarine should be chosen to replace the butter. Unsaturated fats are present mainly in foods of plant origin. They are essential to the body, but the human body can not afford to produce them. That is why it is necessary to consume them in food. The substitution of saturated fats with unsaturated fats in the diet can help reduce blood cholesterol. 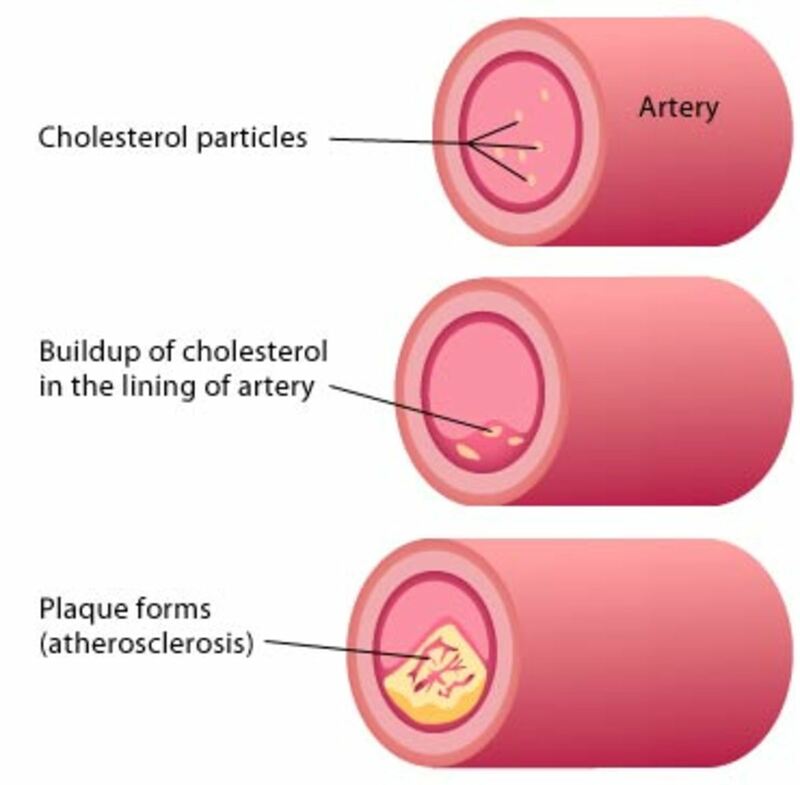 High cholesterol has no symptoms, so those with atherosclerosis and obesity , has a history of death from heart attacks in the family,consumes saturated fat moer often is likely to have high cholesterol. 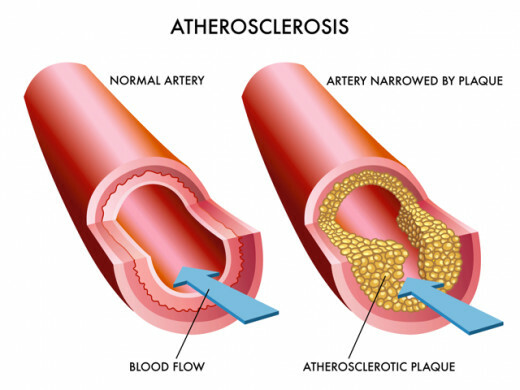 Atherosclerosis does not produce any symptoms until the obstruction of one or more arteries occurs. Atherosclerotic coronary artery disease, cerebrovascular or peripheral occlusive, with clinical manifestations (CV events). Ateroclerose in subclinical significantly documented by diagnostic methodology. Diabetes type 1 and type 2 diabetes. Low risk are considered as those with less than 5% to make major cardiovascular diseases (coronary heart disease, stroke, peripheral arterial disease or heart failure) in 10 years probability. Patients classified in this category and that have a family history of premature cardiovascular disease will be reclassified to intermediate risk. Intermediate risk is considered as men with calculated risk between 5% and 20% and women with risk estimated between 5% and 10% of the occurrence of any of the events mentioned. High risk ones should have probability of a cardiovascular event over 20% for men and above 10% for women in the period of 10 years. Ankle-brachial index (ABI) below 0.9. There are medications to control high cholesterol and atherosclerosis but only improves with a more significant change in lifestyle. Reduce stress, exercise, keep blood pressure stable and maintain normal weight are fundamental remedies to control cholesterol. People who have diabetes should be more attentive. High cholesterol levels are associated with coronary heart disease and atherosclerosis. 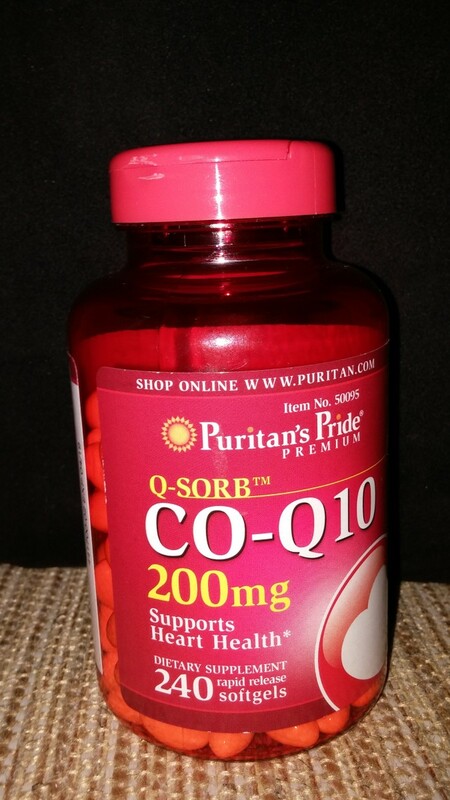 The usual recommendations are for a daily intake of less than 300 mg cholesterol. 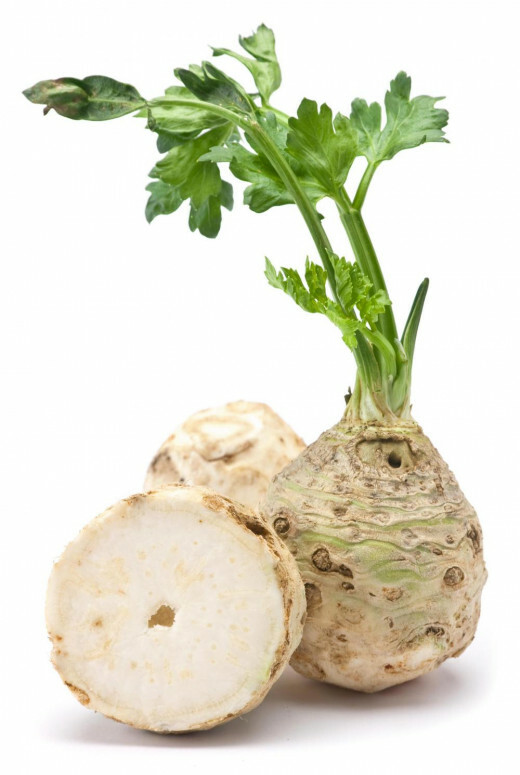 It is the stiffening of the vessel wall caused by deposits of fat and cholesterol. There is a genetic predisposition, combined with smoking, stress, sedentary lifestyle and high blood pressure, can lead to disease. • Making a diet with low levels of fat and cholesterol. Okay, you already know what is cholesterol and how to avoid it. The next time you do your shopping, opt for foods that can help lower cholesterol and think twice before skipping gym. How I Lowered My Cholesterol in 90 Days With No Meds. Thank you for your appreciation.. I am currently working on a hub on how to increase good cholesterol.. 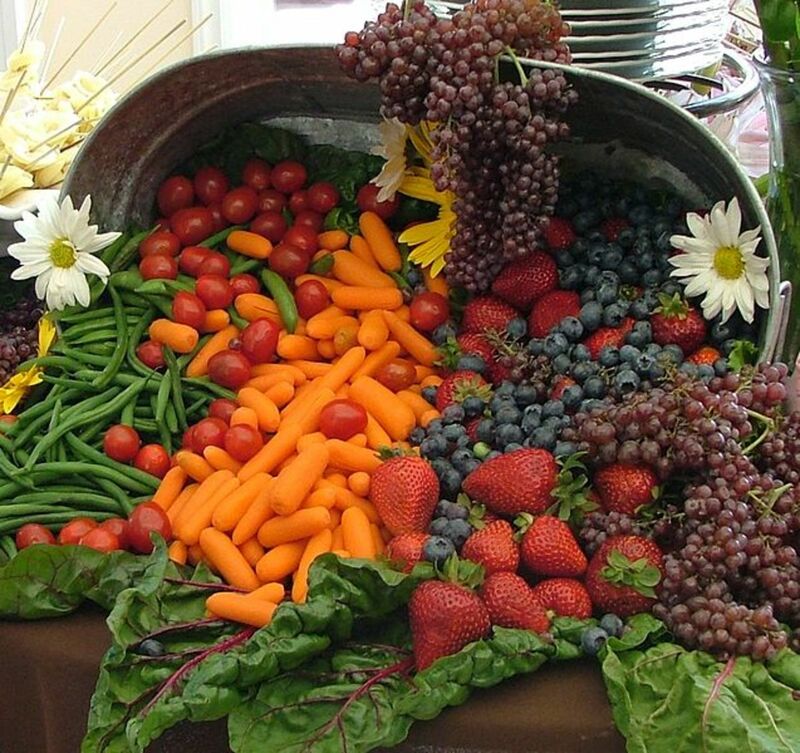 Nuts, olive oil, sea foods, orange juice etc contribute to good cholesterol.. Even moderate drinking can increase good cholesterol which I do not encourage though..
Hub with richness of information to heart patients. Its appreciable that you are spreading the information related to health problems. May I request you to suggest ways to improve good cholesterol preferably using good food materials. What a great post on this topic. You covered all the essentials on this important health issue. 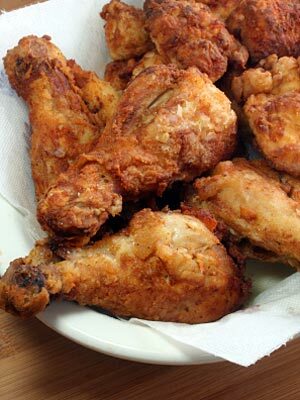 I must say though that the photo of the fried chicken is tempting!